Flexible Storage Coomera - You’re not locked in, whatever works for you. One month, one year or longer, Oasis Storage requires no long-term contract; convenient and low-cost options available. 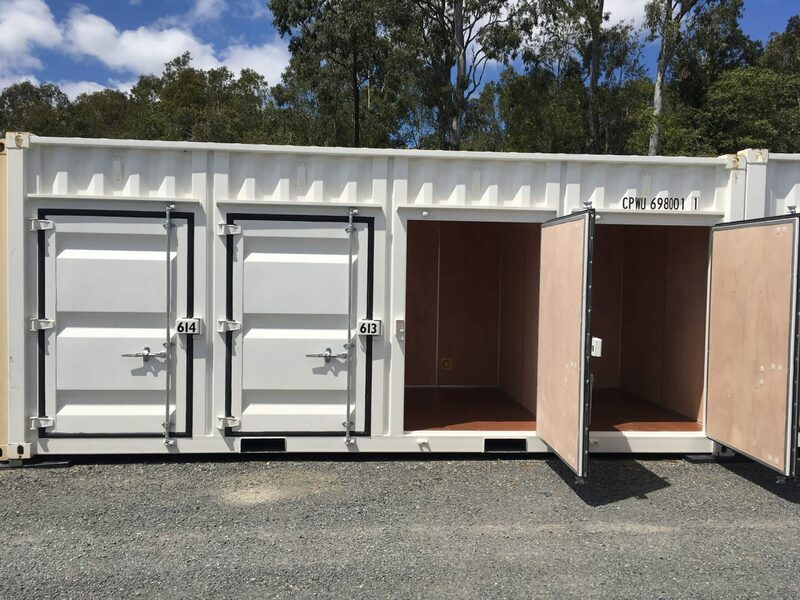 Whether you need a little more space for business needs or a place to store your personal items, we are the number one choice for residents in the Coomera area. We offer small and large storage units, guaranteed to a high standard, clean, dry and ready to move in. 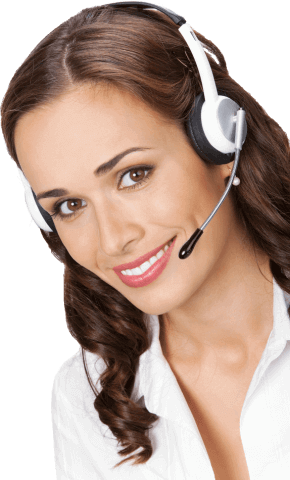 We are serious about providing a professional and efficient service at an affordable price, and we never compromise on service. Maintaining the highest level of security with lights and security cameras 24/7. Your items are stored safely and readily accessible 7 days a week. Why cram your garage or back office full of boxes, furniture, or records? Stop wasting your time and space and start investing in secure storage for your items. Whether you live in Coomera or you’re coming from one of the many nearby suburbs, like Pimpama, Beenleigh, Helensvale or Springwood, locating our centre is so easy. Let us take care of your storage needs so you can focus on the more important stuff! No lengthy contracts, you choose for how long you'll require the use of our storage facility, just 1-month minimum. Also, we offer a range of sizes, don’t pay for more than you need! We offer secure and convenient storage units in many sizes. From personal family items to a whole house of furniture, we provide options to suit every requirement. Our site is secure with keypad pin entry, 24/7 camera surveillance, a high-security fence, night lighting, and onsite managers during business hours. You can access the facility 7 days a week from 5 am – 8 pm. 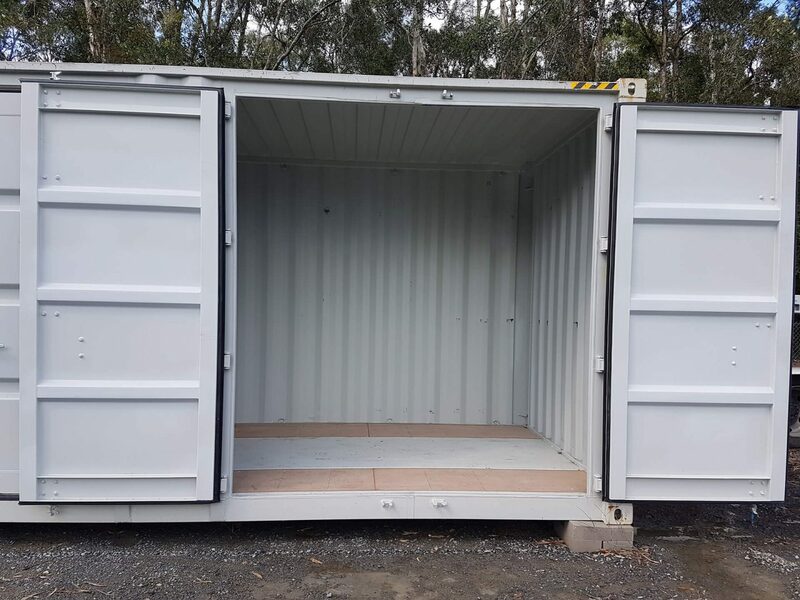 Providing fantastic storage rates for residents of Springwood, Loganholme, Beenleigh, Pimpama, Ormeau, Oxenford, Helensvale, and Yatala. Ask About Our Fantastic Discounts!